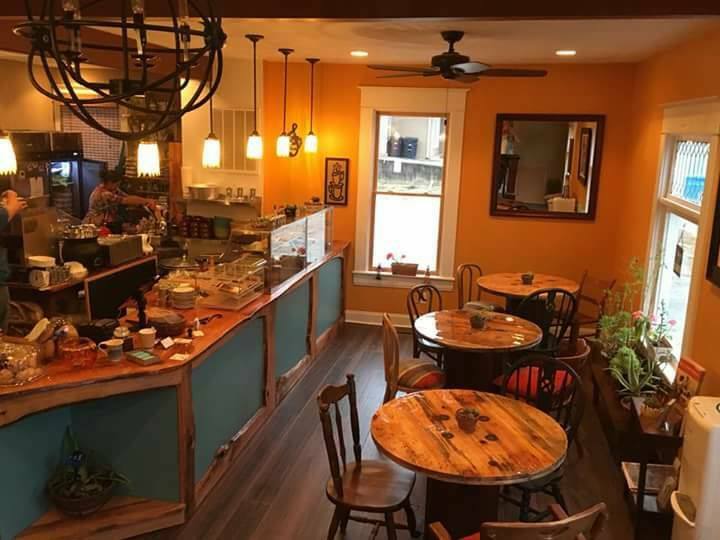 Garden Song Eco Cafe is the first Nutritional Cafe to open in the Roanoke Valley with a mission to provide our community with Nourishing Whole Foods that support overall Health and Well-being. The goal of Garden Song is to share the wonders of using FOOD as MEDICINE in everyday food consumption, from spices to beverages and desserts, we provide nutrient dense fares that support several Medically recommended dietary plans. From anti-inflammatory food bowls and wholesome Gluten-Free French Crepes, to tasty kid friendly snacks and low glycemic (diabetic friendly) beverages and desserts, Garden Song can accommodate to many individual dietary needs. Imagine a place where you do not have to wonder what is in the food you are eating or question the negative effects it may have on your body! At Garden Song, our aim is to adhere to to the highest nutritional standards. Offering therapeutic meals with no refined flours, sugars, or salts, only REAL WHOLE FOODS! Garden Song was created by Maya Ittah who is a trained Nutritionist and whose goal is to make healthy eating FUN, DELICIOUS and CULTURALLY DIVERSE. For specific dietary questions, feel free to contact Maya at 540-494-8865. See you at Garden Song Cafe!